There are 2 main credit reporting agencies in Canada: Equifax & TransUnion. Each of them provides different services and options for free information as well as paid subscriptions. We have found that there are 3rd party services that will provide you with FREE Credit Scores and Credit Reports for both of these services. You should set up your FREE accounts with these services to view and monitor your Credit Reports and Credit Scores on a regular basis. With Borrowell your credit score is calculated by Equifax and is called the Equifax Risk Score 2.0 (ERS 2.0). Your score can range from 300 to 900. You may also view your entire Equifax credit report from your account. 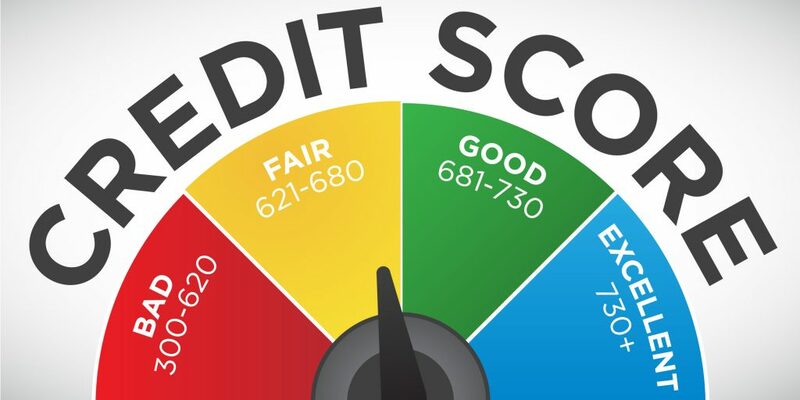 With Credit Karma your score is calculated by TransUnion using the CreditVision® model. It can range from 300 to 900. You may also view your entire TransUnion credit report from your account. What kind of DEBTS can be reduced? ← What kind of DEBTS can be reduced?